Saturday, Feb. 21, 2009, from 3:30 pm till it’s over! 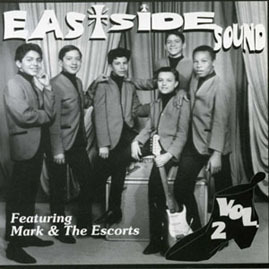 Featuring East LA ’60s garage legends MARK & THE ESCORTS (as heard on the Dionysus/Bacchus Archives “East Side Sound Vol. 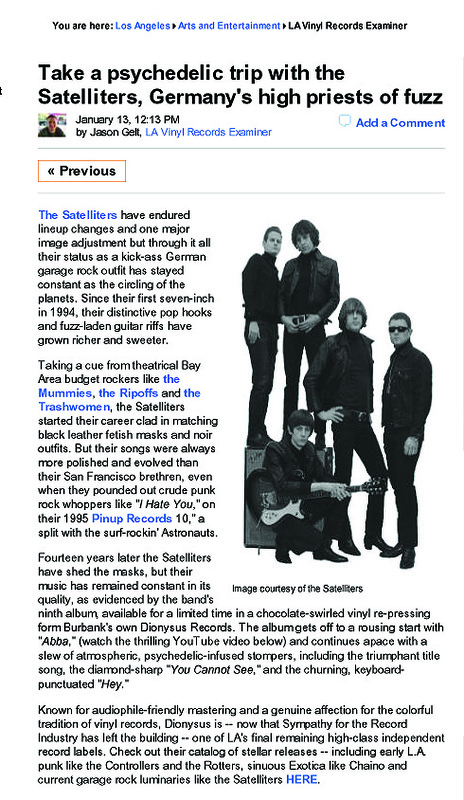 2” LP/CD) in their first live performance since 1966 along with East LA’s THE AMBERTONES who are performing live for the first time since 1968. 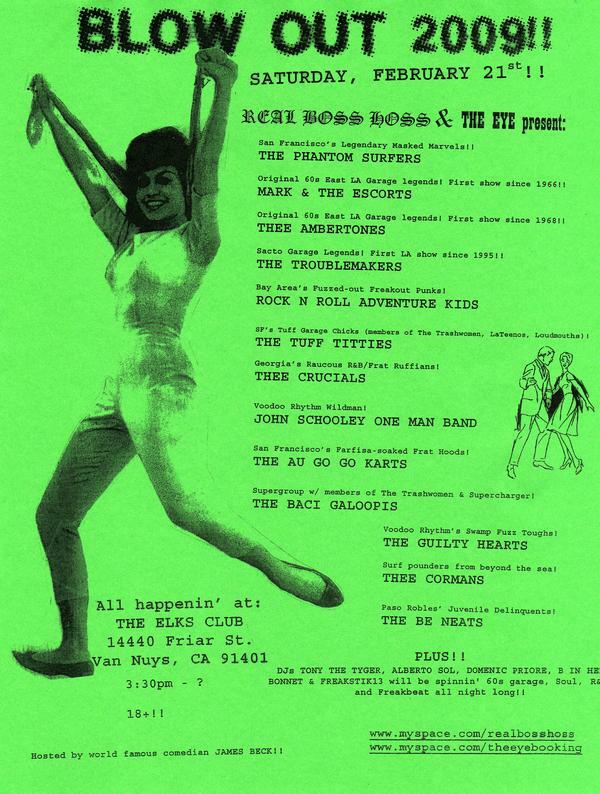 This nifty show also features over 11 modern-day surf, R&B, raunch and frat bands plus several DJs including Tony the Tyger. 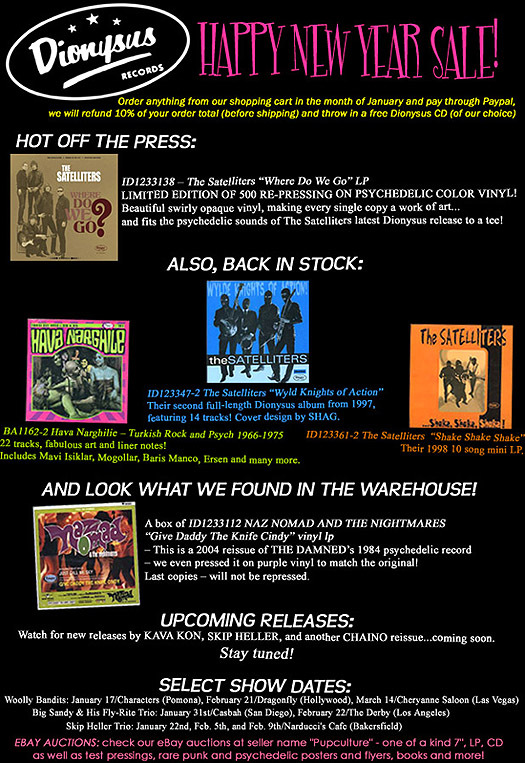 Check the Real Boss Hoss page for more information!